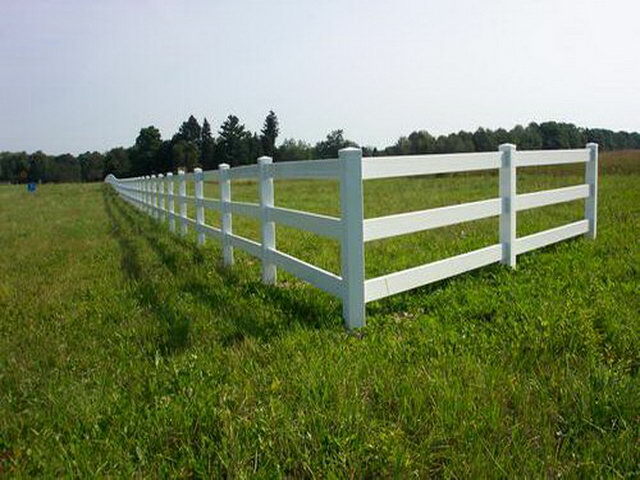 Apple Fence Company – Your complete fencing solution. Apple Fence is one of Northern Michigan's largest fence dealers! 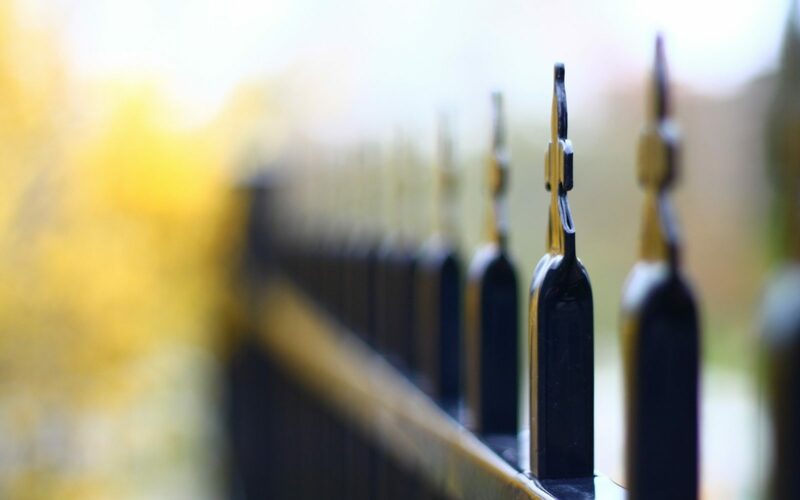 Take a look at some of the fencing solutions we offer. Located in beautiful Traverse City, Michigan. Apple Fence caters to both the retail and wholesale markets. Stop by our drive through display yard on US 31 - Between Grawn and Interlochen. 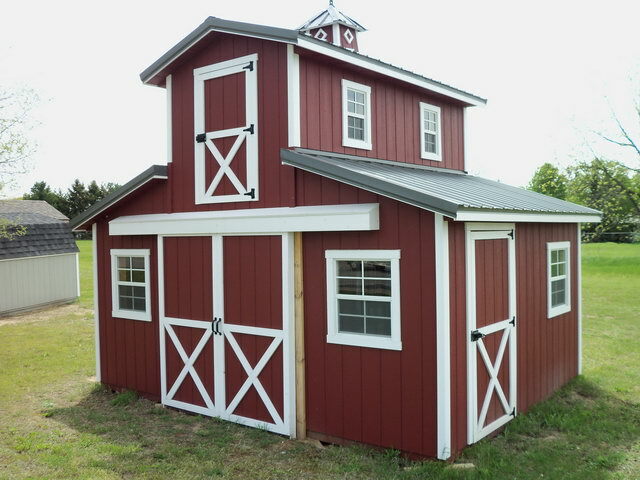 At Apple Fence we offer Portable Buildings, Dog Kennels, Wood Fence, Vinyl PVC, Cedar Picket, Stockade and Chainlink style fencing at the very best prices! 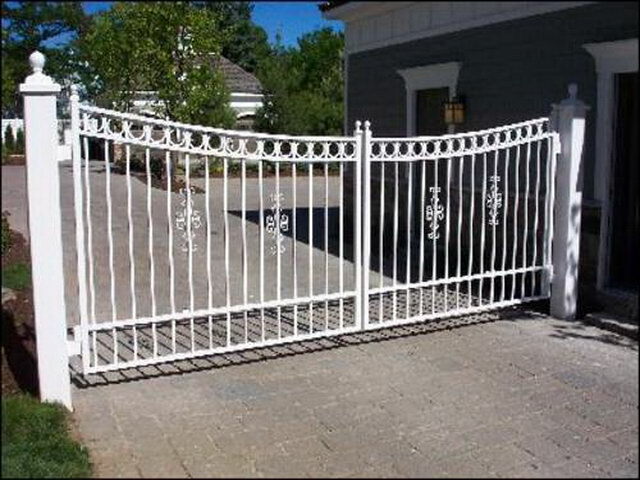 Apple Fence provides complete commercial and residential solutions for your home, business, park or community. To learn more about each of our products, click here for a detailed description that will help you decide on your purchase. Feel free to contact us with any questions or for a no obligation estimate.